Azerbaijan is located on the south-eastern frontiers of the European continent and serves as the geographical bridge between Europe and Central Asia; it is also a convenient economic and energy route from Northern Europe to the Middle East. Azerbaijan is bounded by the Caspian Sea to the east, Russia to the north, Georgia to the northwest, Armenia to the west, and Iran to the south. It has a presidential republic form of government, with Baku as the capital. The official currency in Azerbaijan is the Azerbaijani manat (AZN), and the official language is Azerbaijani. Azerbaijan is in the process of redefining its medium term development strategy in the face of a new, constitutionally mandated vice president position and some critical challenges stemming from the fall in oil prices, high inflation, and the crisis in the financial sector. 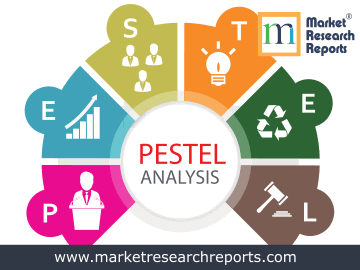 This report covers Azerbaijan PESTEL (political, economic, social, technological, environmental and legal) analysis. 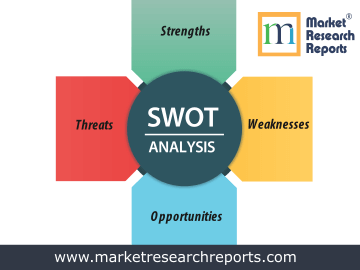 This market research report covers SWOT (strengths, weaknesses, opportunities and threats) analysis for Azerbaijan. 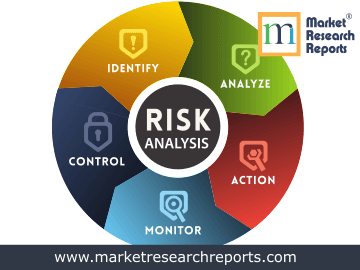 This market research report covers current and future business risk analysis for Azerbaijan along with macroeconomic factor analysis.